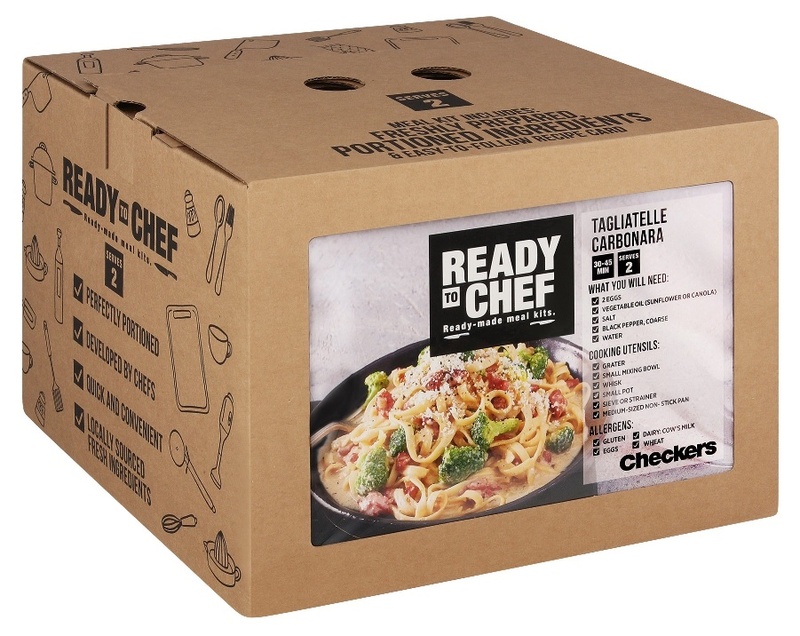 Checkers will launch meal kits in its stores this week. 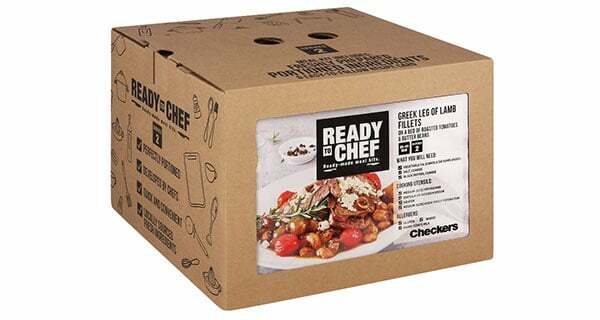 Three years after launching from a garage in Cape Town, the biggest meal kit provider, UCook, is now close to delivering 100,000 meals a month. It is expected to hit R79.5-million in turnover by the end of the year.